This review is about a binary options scam called “Market Buster”. It is presented by Ethan Taylor. Taylor says that he used to work in the security industry where he learned how financial markets work. So he programmed a binary options trading app called Market Buster. This app allegedly can make you $2,000 per day and make you a millionaire within the first six months. And the usual miracle is here, you can use Market Buster for free for the first six months. 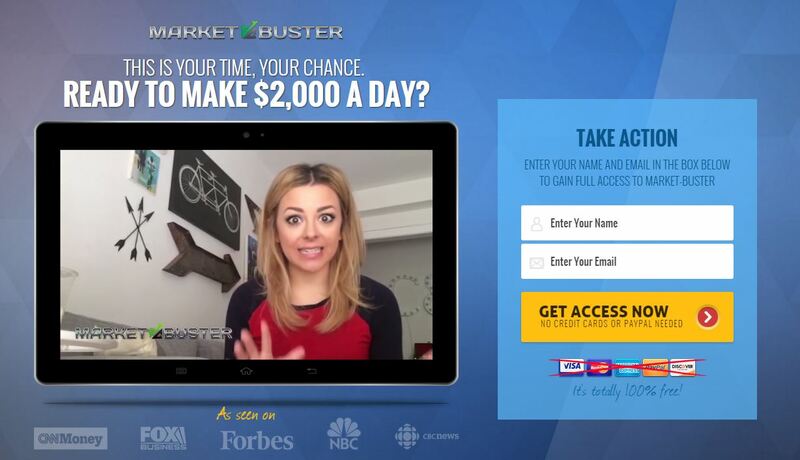 There are several things that make us believe that Market Buster is just another binary options scam. First you have to deposit. Taylor stresses that Market Buster is free, that he doesn’t need your credit card, that you have nothing to lose etc. But the reality is different. In order to get access to the app you will have to open a trading account with Opteck and deposit at least $250. And this is the money you will be risking and losing with Market Buster. So you have to pay, you have to deposit money. And so you have a lot to lose. On the Market Buster web page you can see a counter of free positions left. But reload the page or come back later and the number will be higher. So the counter is fake. It is here just to put you under stress so that you act fast and without reading real reviews like this one. 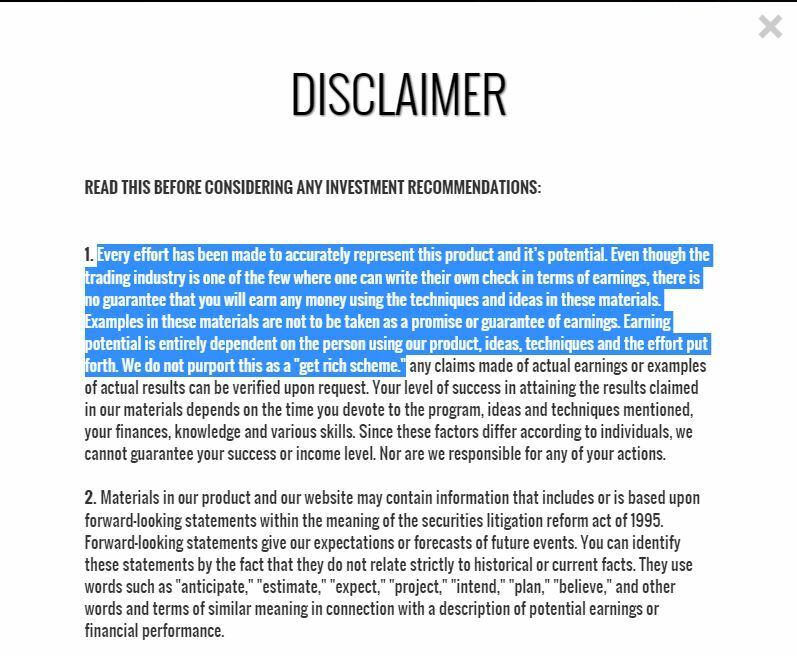 And finally don’t forget to read the Market Buster disclaimer. You will of course find a statement about the results, nothing is guaranteed. So be ready to lose. And what is funny is that they also say that they don’t present Market Buster as a get rich scheme. Wait a minute, so saying that you can become a millionaire within six months is what? 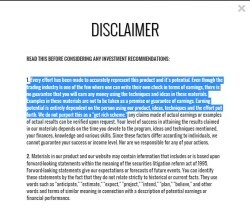 Market Buster is a scam designed to make you deposit money with Opteck. If you then trade with the app, you will lose your deposit. If you are interested in learning how binary options trading really works and how you can make money in it, try it on a free demo. Don’t trust any black box app that you cannot try without risking your own money.